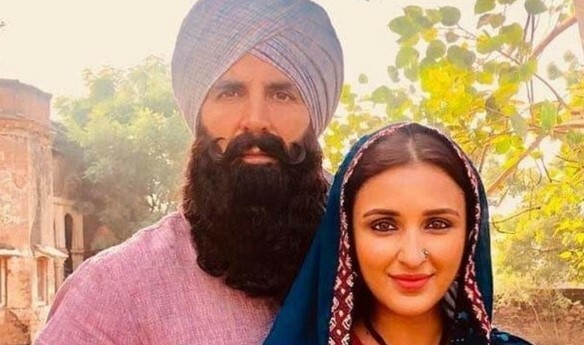 Kesari box office collection Day 1: Akshay Kumar, Parineeti Chopra’s war saga likely to earn Rs 25 Crore on Holi. Most of the Online and Press Newspaper has published this News that Akshay Kumar and Parineeti Chopra’s Film Kesari’s Day 1 Box Office Collection Prediction is 25 Crore. The Film was released on March 21, 2019. The Film is based on the true story of one of the bravest battles that India ever fought – the Battle of Saragarhi. It was directed by Anurag Singh. As per the Box Office Collection of India, Kesari has taken off on a good note in the domestic market. The morning shows might have got affected because of Holi due to multiplexes in the malls tend to shut. Most of the Theater was Houseful on All of the Shows. We will confirm you the Box Office Collection of Kesari after completing the Day 1. There is one more show available which is the Evening show. So, most probably the Prediction about the Kesari Box office Collection 2019 will confirm by the Authority. 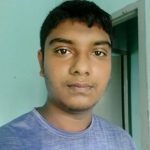 We are waiting for the Final Announcement of Kesari Film Box Office Report. Realme 3 with 4230 mAh Battery, Duel Camera Launched in India.